Welcome CS Graduate Student Association at CU! 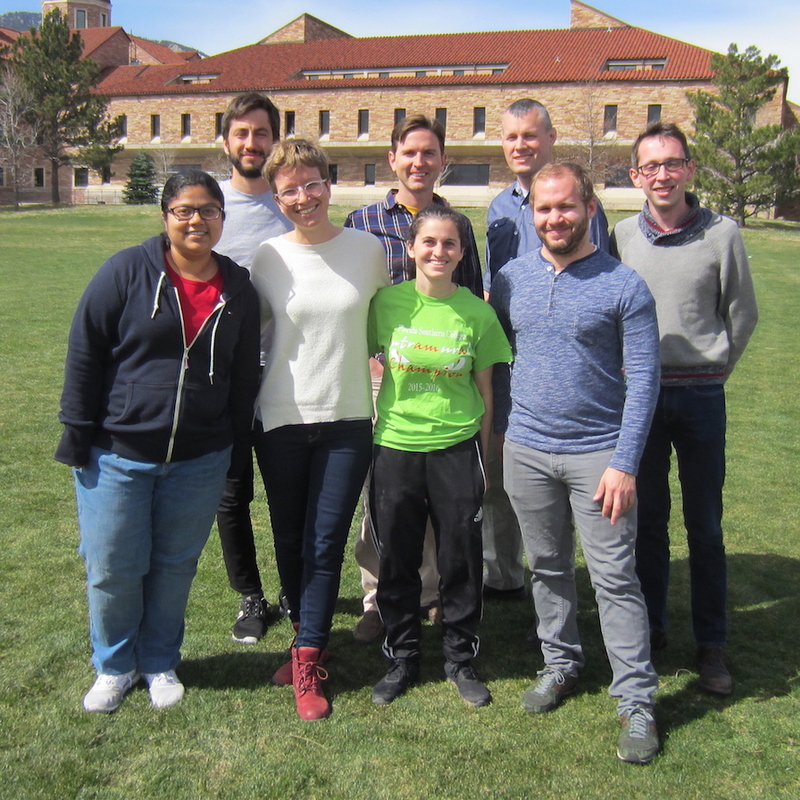 The Computer Science Graduate Students Association (CSGSA) is a student organization run by and for graduate students from the Computer Science Department at CU Boulder. Its main goal is to foster community amongst graduate students in the Department of Computer Science and other affiliated departments/institutes. To encourage such community, the CSGSA will arrange social events, professional development events, and serve as a central forum of representation for graduate students, representing graduate students’ interests to the department and broader university administration. In addition the CSGSA will inform and support graduate students throughout their program of study. The CSGSA shall appoint representatives to UGGS, Computer Science Executive Committee, Computer Science Graduate Committee and other organisations as appropriate. The CSGSA shall act as advocate for the views and opinions of its membership. Minutes from the semi-annual Computer Science Graduate Student Town Hall on October 25, 2018. Minutes from the semi-annual Computer Science Graduate Student Town Hall on April 19, 2018. Open to all. Come and help us decide what the CSGSA should work on next. After the weekly colloquium, we head over to our favorite haunts for an informal get-together. Faculty and family are also invited. Working all the time is hard! Come play games and enjoy light refreshments with other CS graduate students.